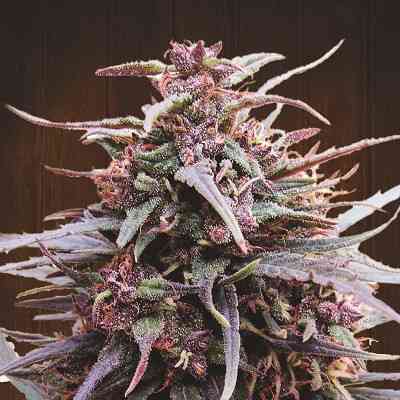 Purple Haze x Malawi is an old school F1 pure sativa hybrid, with strong Purple Haze dominance and improved vigour, yield and potency from our Malawi line. 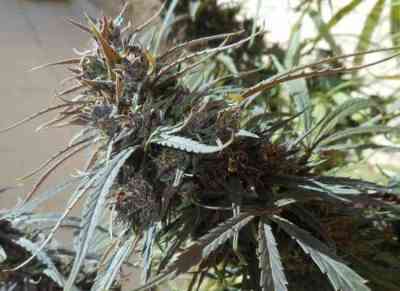 In order to create this spectacular sativa, our best Purple Haze was pollinated by the killer Malawi. 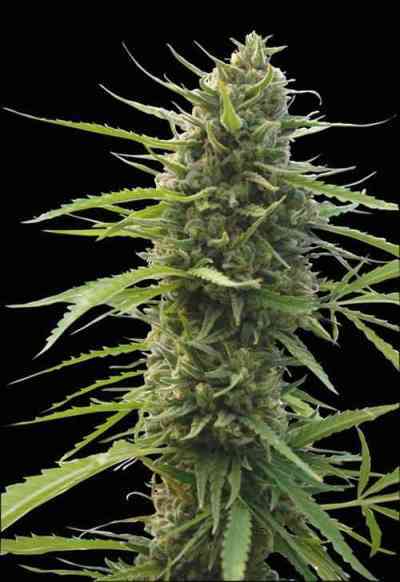 The powerful african genes adds a new dimension to the super sativa Haze concept, creating one of our most interesting 'sativa haze' hybrids. 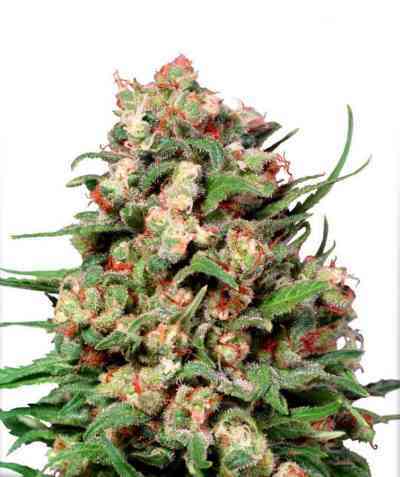 Structure: Tall and thin sativa, with strong lateral branching. Bouquet: Exotic aroma of blackberry liquour, red wine, spices, incense and wood, with citric touches.Oily and fermented background. 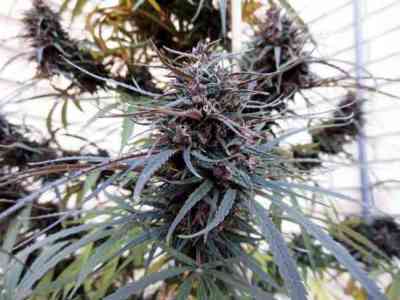 High: Powerful, long lasting and stimulating effect of premium quality. 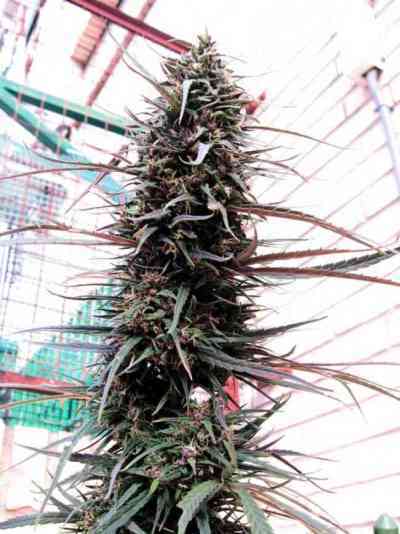 Growing Tips: Purple Haze x Malawi can be grown indoors without problems, strong light intensity is recommended to achieve the best results. Outdoors, it produces excellent results in tropical/subtropical climates, and it can also be grown in coastal weathers with warm autumn until latitude 43º. In continental or highland climates it can be grown until latitude 35º. We recommend low-average fertilizer levels for the whole cycle, especially of Nitrogen.